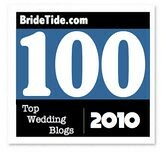 Finding the right wedding band can often be a daunting prospect for many guys who aren’t used to wearing jewelry. 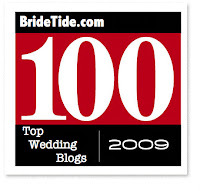 Not loving some of the traditional wedding rings you’ve seen out there, grooms? Worried they all look the same or won’t stand up to everyday wear and tear? Relax; today’s post is just for you. 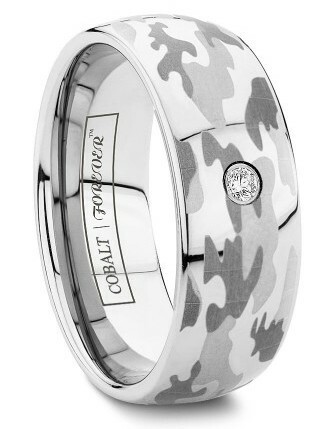 We recently discovered this cool line of camo wedding bands (that’s right, camo!) from Tungsten World. Perfect for members of the military, hunters, outdoorsmen, or anyone looking for a truly unique wedding band, these rings not only look tough, but are made of extra-durable tungsten carbide or cobalt chrome. 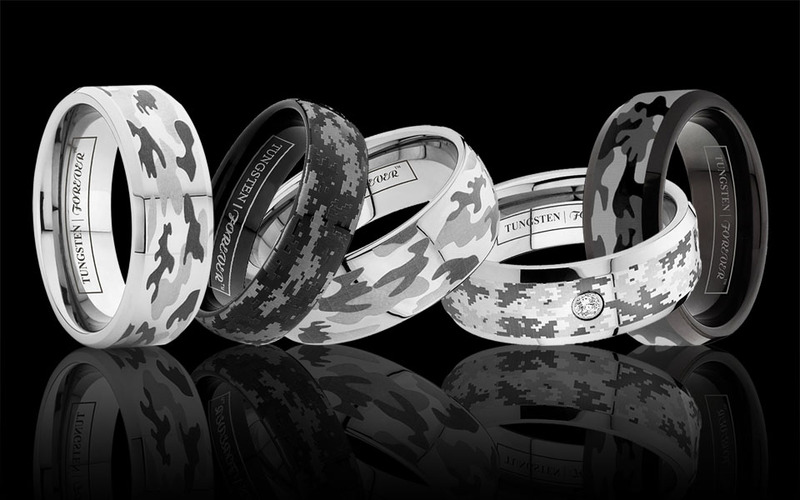 The exclusive camouflage patterns of these rugged tungsten rings for men are laser engraved directly onto the rings, which remain smooth and comfortable to wear. 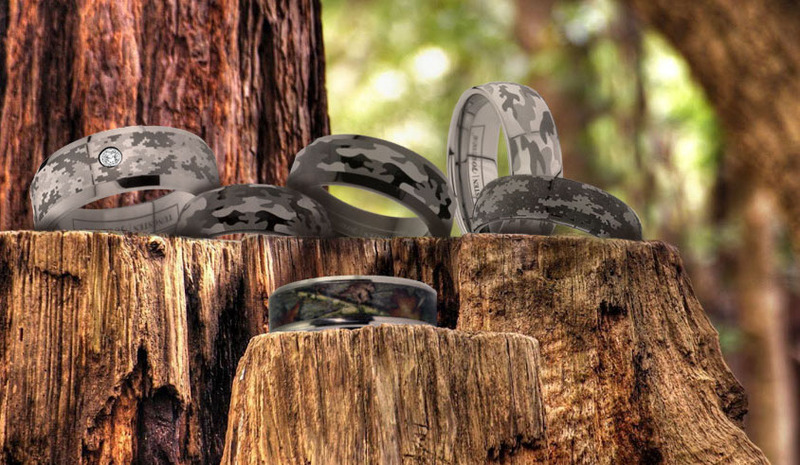 Available in 6mm or 8mm widths, the camo wedding bands come in a choice of ring styles including domed, pipe-cut or beveled tungsten and cobalt chrome, to fit your individual taste. Which one of these wedding bands would you wear on the big day? Tell us in the comment section below. This entry was posted on Tuesday, October 14th, 2014 at 8:36 pm	and is filed under Proposals + Rings, Style. You can follow any responses to this entry through the RSS 2.0 feed. You can leave a response, or trackback from your own site.